elvis didn’t die in 1977… that’s what you would have sworn if you ever heard jimmy ellis sing. his story is currently on netflix. it’s called orion: the man who would be king. it’s an amazing tale about a guy who just wanted to sing. he couldn’t help the fact that he was born with the same vocal chords as the king of rock n’ roll. his elvis-like voice was a blessing and a curse. 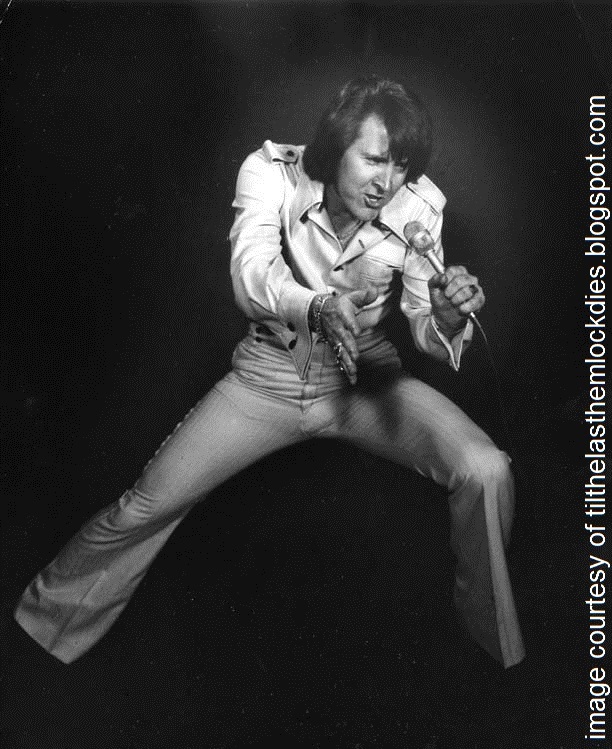 he never intended to be an elvis impersonator, he wanted to make his own way in the biz. when jimmy ellis put on a mask and sang are you lonesome tonight, a horde of fans thought that elvis had faked his own death, dropped a few pounds, and re-surfaced under another name. you can hear other songs by jimmy ellis on his website. 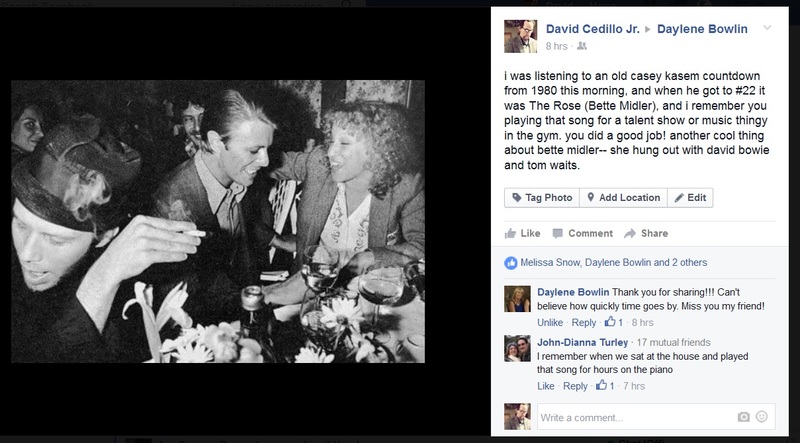 when i made this facebook post earlier today, it made me love tom waits (the guy on the left who is smoking) even more. why you ask? because he looks like an uncomfortable outsider even when he’s at the same table with celebrities like david bowie and bette midler. all three of them are (and were) talented recording artists. here are three songs from these three: heart attack and vine, space oddity, and the rose. see if you can figure out who wrote what. 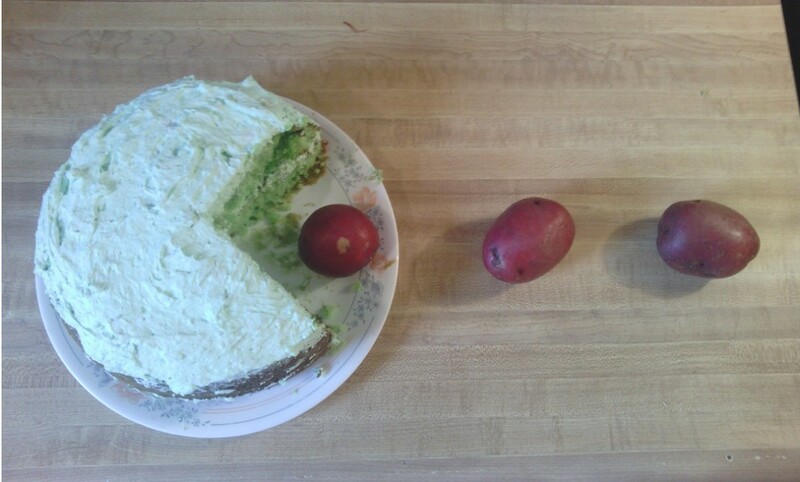 today is my little sister’s birthday. 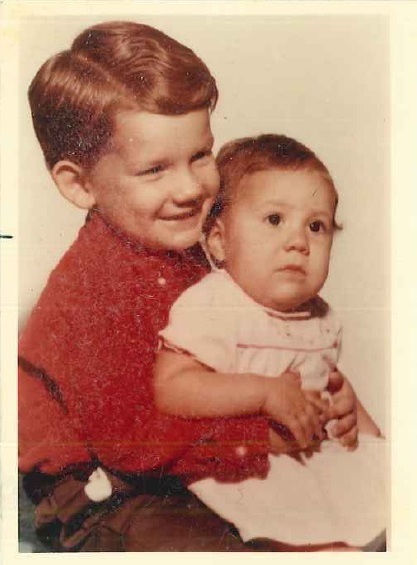 i’m not sure what year this pic was taken, but i’m guessing she is one year old. thanks for giving me this photo mom! last friday was local life in overland park, and beep goes the weasel returned to salon kitch for penny fairman’s art show. last month we had technical difficulties with the fruit and veggies, so we gave those guys the night off. 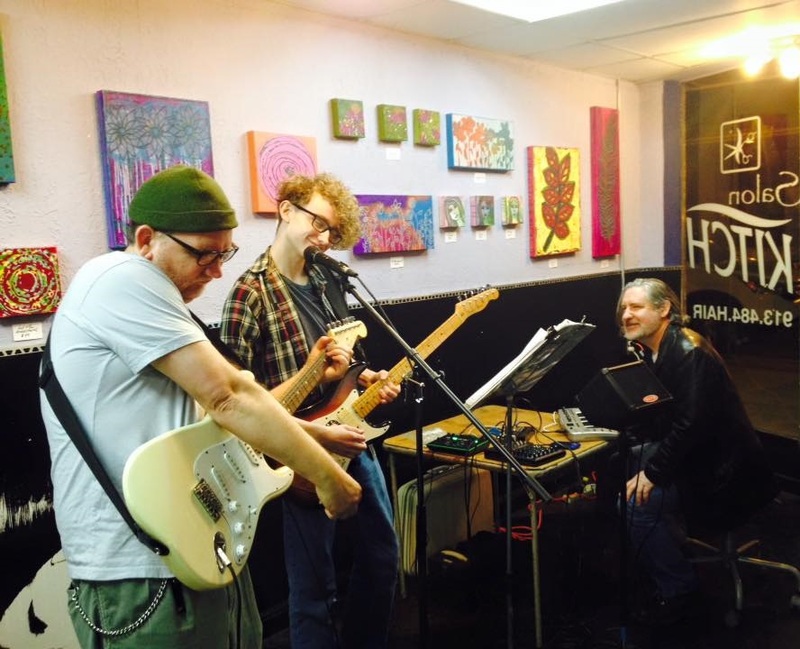 this time chris, ian, and i were the core band members, and we featured at least a half dozen other participants on the theremin and voice transformer. i told penny this show was gonna be utilitonic because i thought playing without the fruits and veggies would be more stripped down, bare, and “utiliarian,” but having ian on guitar and chris on keyboards actually gave the experience a “full house” feel. i think i’ll still refer to gigs like this where we play without veggies as utilitonic… just because i can. recent somber events have driven me to look for less somber things. i just discovered the mountbattens, a tribute band to another tribute band. “which band?” you might say, well i’m glad you asked! 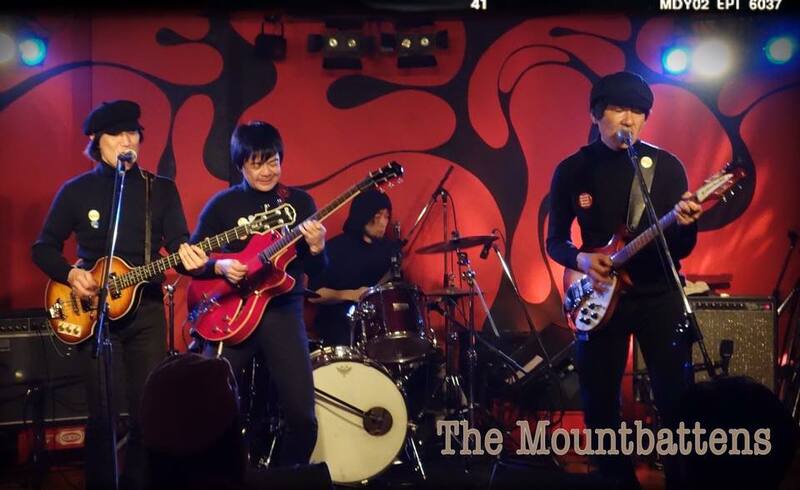 the rutles were a tribute band to the beatles, and the mountbattens are a japanese tribute band to the rutles. when i watched this video, it had only been viewed 28 times. for awhile it was kept alive in a laboratory, and then for some unknown reason it began a constant, rapid, accelerating growth. first it ate up the laboratory, then it ate up a city block– then it ate up the city. 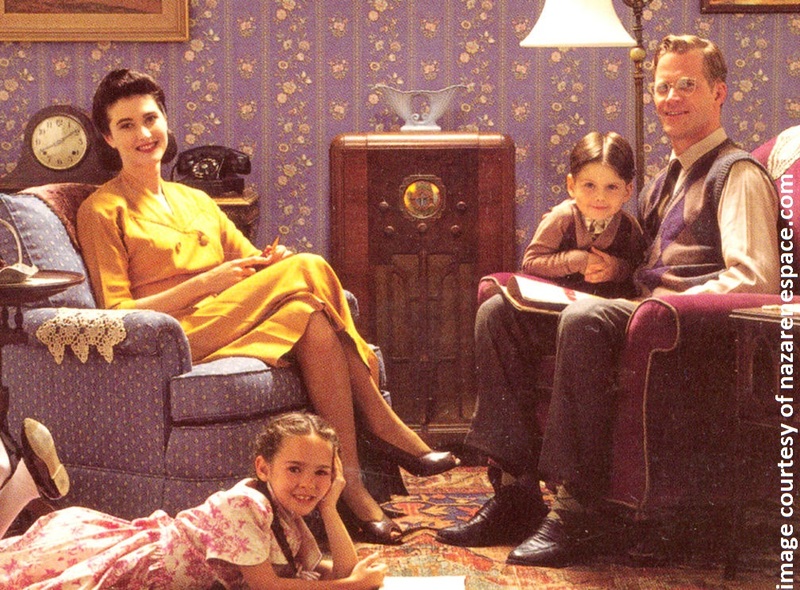 ladies and gentlemen, boys and girls, this is the original 1937 radio broadcast that made bill cosby smear jello all over the floor, set the family sofa on fire, in an attempt to save himself from the chicken heart. two weeks ago jenny & i drove to liberty hall in lawrence to see called to walls. 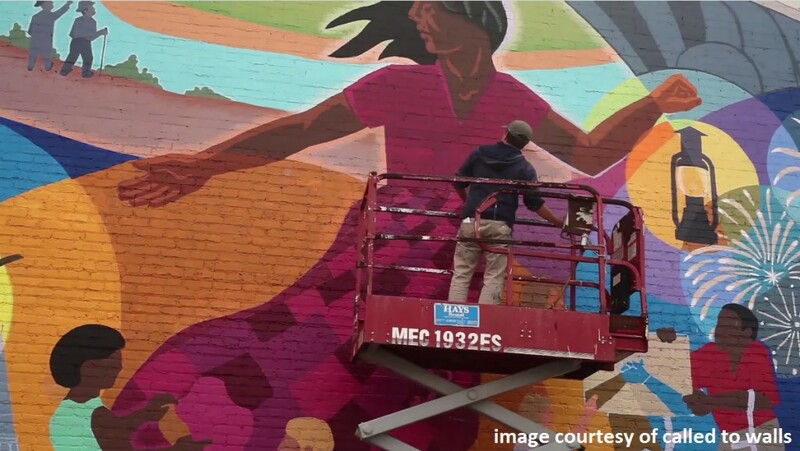 it’s a film that documents a team of artists who started painting murals in small midwestern communities over five years ago. we missed an earlier screening last november in joplin, mo, one of the towns with a mural. thanks to local media coverage, the movie’s popularity has only gotten bigger. we got two good seats in the balcony, and sat next to a couple from topeka. at the end of the movie there were 500 of us clapping. it was a sold out show. 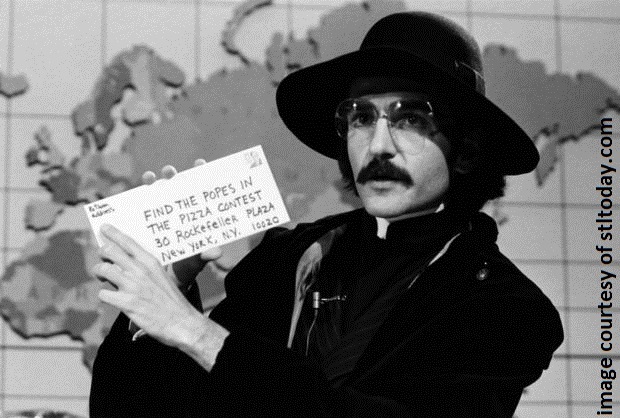 in the mid 1970′s don novello (pic above) was known as father guido sarducci on saturday night live. during that time he also mailed deranged letters to celebrities, corporations, and politicians under the alias lazlo toth. example: one letter is to TIMEX in regard to a commercial they aired that showed a woman who found a watch on a beach in malibu. lazlo writes: “i lost a watch a number of years ago, and i’m not sure, but i’m pretty sure it might be mine! i’ve never been to malibu but i figure a strong current could have carried it down there… could you please go through your lost and found box and see if it has the initials ‘LT’ on it, and also the inscription ‘in case of accident call an ambulance.’” he actually received a letter from TIMEX telling him that they don’t have a lost and found department, and suggesting that he buy a metal detector. 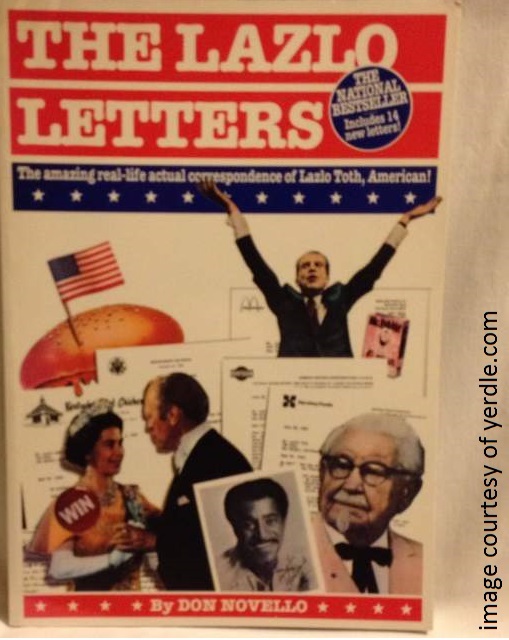 lazlo (don novello) put all of his correspondence in a book, and called it the lazlo letters* in his book lazlo says, “you send out letters, you get back letters, that’s for sure!” i took lazlo’s advice, and started sending emails and facebook messages to people in the film and print industry. so far i’ve made contact with one local author, and two independent film directors: jen mann, author of people i want to punch in the throat, joe medeiros, director of mona lisa is missing, and lloyd handwerker, writer and director of famous nathan. *thanks chris mull for lending me your copy of this book!